This cozy month ushers in a brilliant aspect about living in British Columbia – the Okanagan wine festival! We, here in B.C., have SO MUCH to delight in and our B.C. wine industry is a shining star. 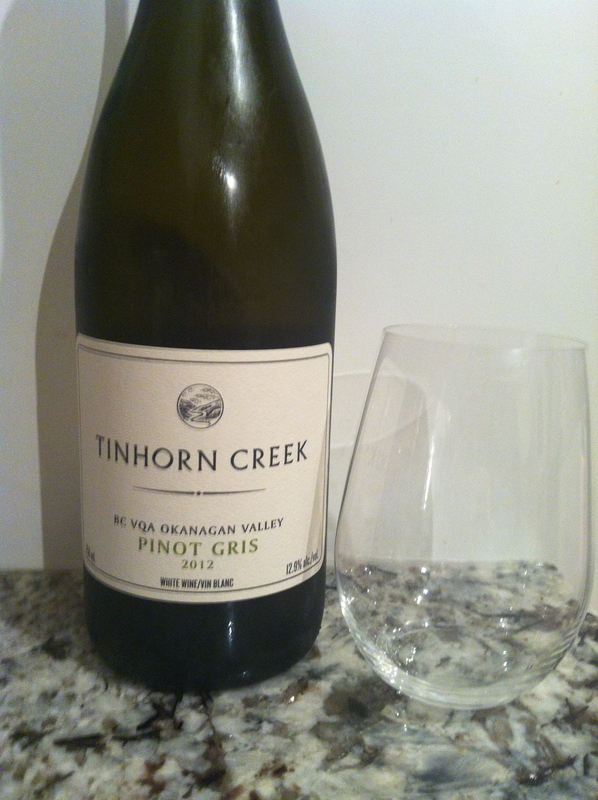 On that note – my review this week is on Tinhorn Creek’s Pinot Gris 2012. Tinhorn Creek Winery has been around since 1993 and has an excellent reputation for great wine and sustainable practices in the vineyard. The 2012 Pinot Gris is a pale gold colour in the glass with aromas of lemon, red apple and some interesting minerality. On the palate, Tinhorn Creek’s Pinot Gris is high acid and very refreshing without being overtly tart…there is a beautiful hint of softness to this wine that I adore. This Pinot Gris is medium bodied with medium alcohol and a medium plus flavour profile. There are flavours again of lemon, lots of beautiful lemon, a bit of lime, red, juicy apple and pear. The mineral flavours come from the fact that these grapes were grown on the Diamondback vineyard on Black Sage Bench which is made up predominantly of sand. Tinhorn Creek’s Pinot Gris is quite fantastic and carries a nice medium plus finish. It is nicely balanced and has some complexity that I often find lacking in a Pinot Gris. You can purchase this lovely bottle of wine from any B.C. liquor store or from the winery for that matter for the great price of $18.99. This is a hands down GGG “Hell Yes!” – I am a tad embarrassed to say that I had never tried it until now and I am incredibly happy I did! If you have not tried this Pinot Gris – what are you waiting for? Seriously yum. Pair with a white fish in lemon sauce, a simple chicken dish or salad and good conversation. Yay – I love it when I like the wine I review! I will be stocking up on this bottle indeed. And, quite happy to report that I will be heading up to the Okanagan for the Okanagan Wine Festival this weekend and will be interviewing the Winemaker/President/CEO of Tinhorn Creek, Sandra Oldfield herself, for a piece I am writing for the Alcohol Professor. Looking forward to my next few days up in B.C.’s wine country and meeting up with some local heroes who have really put B.C. 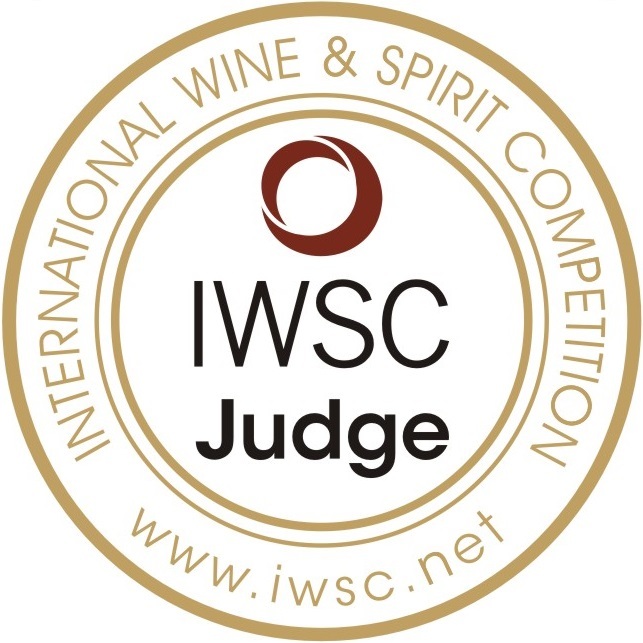 on the map for quality wine making! Yet another great recommendation that I will add to my shopping basket. Thank you for this suggestion as I will serve it at my dinner party with dear friends.